I am wedding & portrait portrait photographer based in Whangarei in the North of New Zealand, with a special love for natural light, bounty bars and the beach. 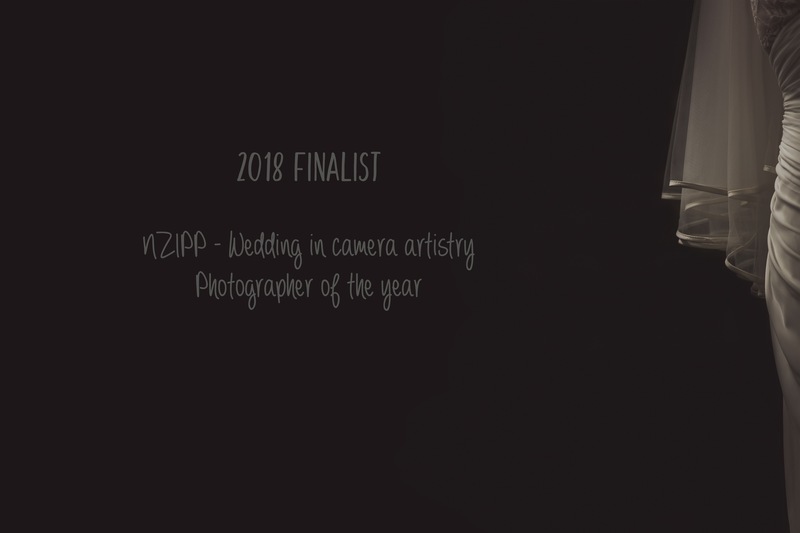 With over 10 years of experience, numerous workshops and multiple photography awards, I capture beauty and moments in the most subtle, intimate & beautiful way. in smiles and tears, in sunshine and rain. I just wanted to say thank you for our photos. They are amazing and you are truly talented. I’m so thankful you have been there to capture so many special moments of our life. I cannot thank you enough. Thank you for your humor and dedication to taking our amazing photos, Dawn you are my fav so glad I chose you as our photographer.